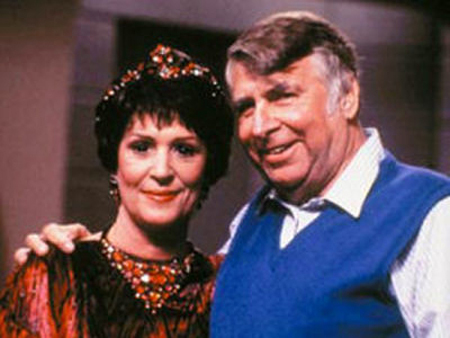 Today we celebrate Eugene “Gene” Wesley Roddenberry, also affectionately known as “The Great Bird of the Galaxy”, who would have turned 91 years old on this day. 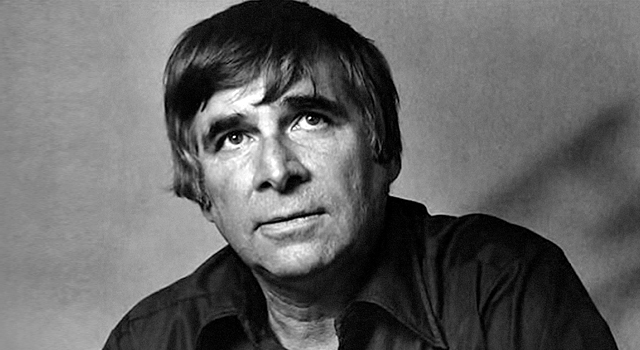 Born August 19, 1921, Roddenberry was a writer, producer, humanist, father, husband, visionary and most famously, the creative mind and force behind the legendary Star Trek franchise. 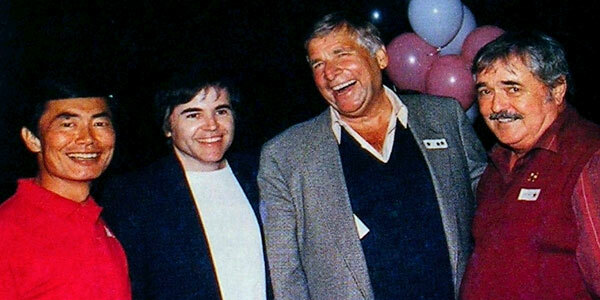 Ever prolific, Roddenberry continued to develop series and films outside of Trek, some even credited to him post-humously. His invaluable contributions to television, science-fiction and society as a whole have awarded him a star on the Hollywood Walk of Fame, inductions into the Science Fiction Hall of Fame and the Academy of Television Arts and Sciences’ Hall of Fame, and the Science Foundation’s Douglas S. Morrow Public Outreach Award, among various other accolades. However, his legacy goes beyond the measure of any award. His vision of a future where the nations of Earth have transcended racial and geo-political prejudice, where technology triumphs over ignorance, and the principles of peace and cooperative exploration reign have inspired countless fans the world over, ranging from children to scientists, actors to politicians, engineers to housewives. Ultimately unsatisfied with freelance writing, he decided to develop his own program. His first attempt, a WWII adventure series named APO 293, failed to be picked up by the networks. However, in 1963 NBC greenlit his next venture, The Lieutenant, which ran for one season and featured Nichelle Nichols in the first episode. 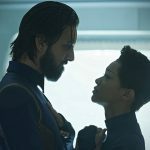 For his next series, Roddenberry turned his sights to the heavens. 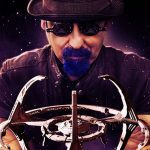 Taking inspiration from old sci-fi serials such as Buck Rogers and Flash Gordon, he described his new project as a “Wagon Train to the stars”. Thus Star Trek was born in 1964. 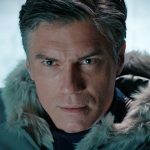 After a failed over-budget pilot, NBC allowed for a second, which sparked a three season run. 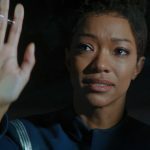 Though the series suffered low ratings and Roddenberry eventually withdrew from direct involvement in the final season, the show found unprecedented success in syndication. 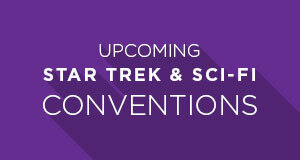 Throughout the 70’s, Roddenberry continued to produce and develop new films and series, such as the sexploitation film Pretty Maids All in a Row and three sci-fi TV movies – The Questor Tapes, Spectre, and Genesis II, the lattermost spawning two sequels, Planet Earth and Strange New World. In 1975, Paramount allowed for a sequel to Star Trek, called Phase II, which instead eventually became the first film, Star Trek: The Motion Picture. He remained the “executive consultant” on the following four films and was an integral force behind the creation of The Next Generation. He is also credited as “creator” on the subsequent series Deep Space Nine, Voyager, and Enterprise. He also had affection for aviation, flying with the USAAF during WWII and continuing to commercially pilot aircraft for Pan Am after the war, even receiving a Civil Aeronautics commendation for aiding in the rescue effort following a crash in the Syrian desert in 1947. Roddenberry passed away on October 24, 1991, just within 48 hours of the screening of Star Trek VI: The Undiscovered Country, which was dedicated to his memory. His cremated remains were launched into orbit aboard a Celestis spacecraft on April 21, 1997, so that he may rest in peace amongst the stars which he so fondly regarded. 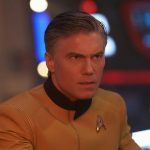 He was survived by his wife, Majel Barrett, who sadly passed away in 2008, his two daughters from his previous marriage with Eileen Rexroat, his two grandchildren, and his son, Gene Roddenberry, Jr., who recently directed Trek Nation, a documentary exploring his father’s legacy. Gene Roddenberry changed the world in a very fundamental way, boldly going where no man has gone before. We all wish him a very fond “happy birthday”, as well as a sincere “thank you” for all he has brought to our lives and imaginations. 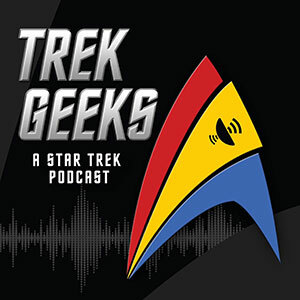 Watch the embedded video below of an up close and personal interview with Roddenberry from 1981, hosted by his son Eugene “Rod” Roddenberry.